Wow! What a fantastic day with so many hard working super talented martial artists. Congratulations to everyone from Ruislip, South Harrow & Harrow. 3 fighters - 3 win! 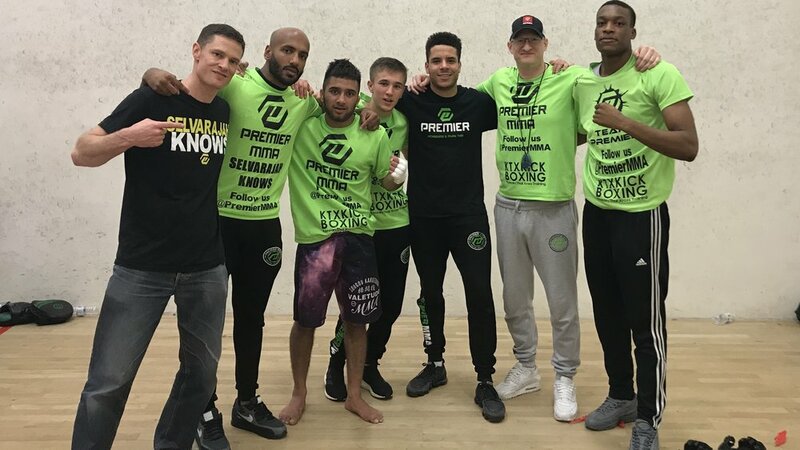 Team Premier were awesome as usual tonight fighting on FightStar in Brentford. 3 out of 3 wins and all stoppages. The fights were back and forth and each fighter had to dig deep and find courage inside themselves. Congratulations to all the team at our newest academy in Newton Abbot, Devon. Master Foran spent the day grading and teaching, with Instructor Stuart, he was very impressed with the standard and true family feel. We held an empowering, educational, action packed afternoon for Premier assistant instructors today. This program is designed both as the perfect introduction to teaching martial arts for new assistant instructors and a great way for our experienced instructors to sharpen their game. 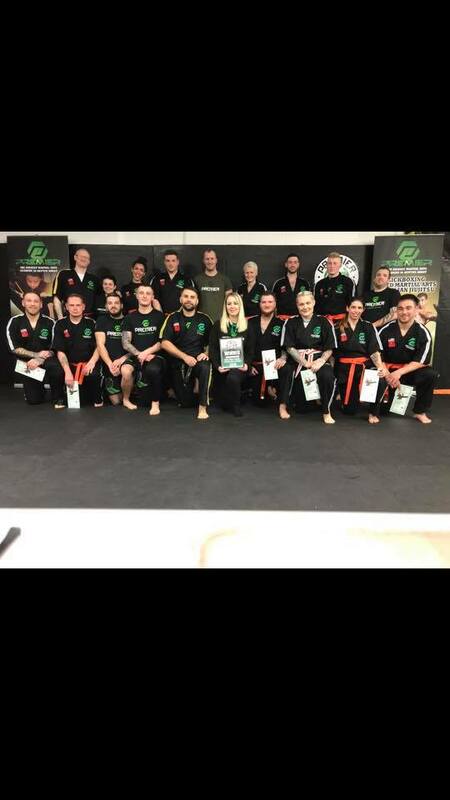 Thank you to everyone for making the effort and playing full out, thanks to our awesome instructor team for their help, I’m excited to see our new recruits further their education with us. outstanding Asst. Instructor Course today. Martial arts is about Growth & contribution. We are all so proud to see so many push their comfort zones. Why are we so successful, with 1,500 students and employing so many full time staff? We're delighted to announce the 4th Premier academy is NOW OPEN! Call 01626 330777 or book here for your free trial & free uniform. Premier Fighter Piotr Pajak is the main event on Strike Series kickboxing in Leeds. 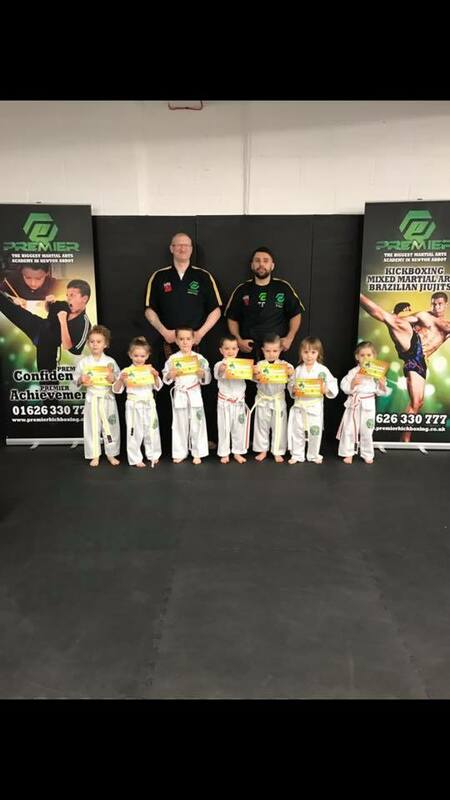 Following the huge success of the BJJ programme in our Harrow academy, we have new beginner kids and adult classes starting at Premier Ruislip next week. Alex Curcudel is always ready to take on all commers, this time he was matched against a K1 World Champion on Roar Muay Thai in Watford. Alex never dissapoints, he won by KO with a pefectly timed knee to the head.